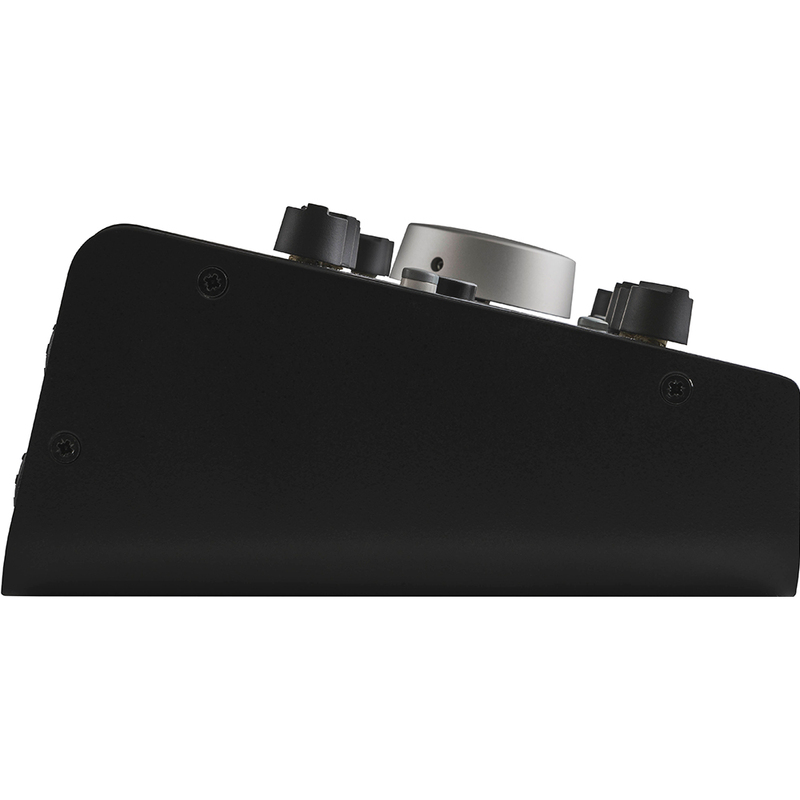 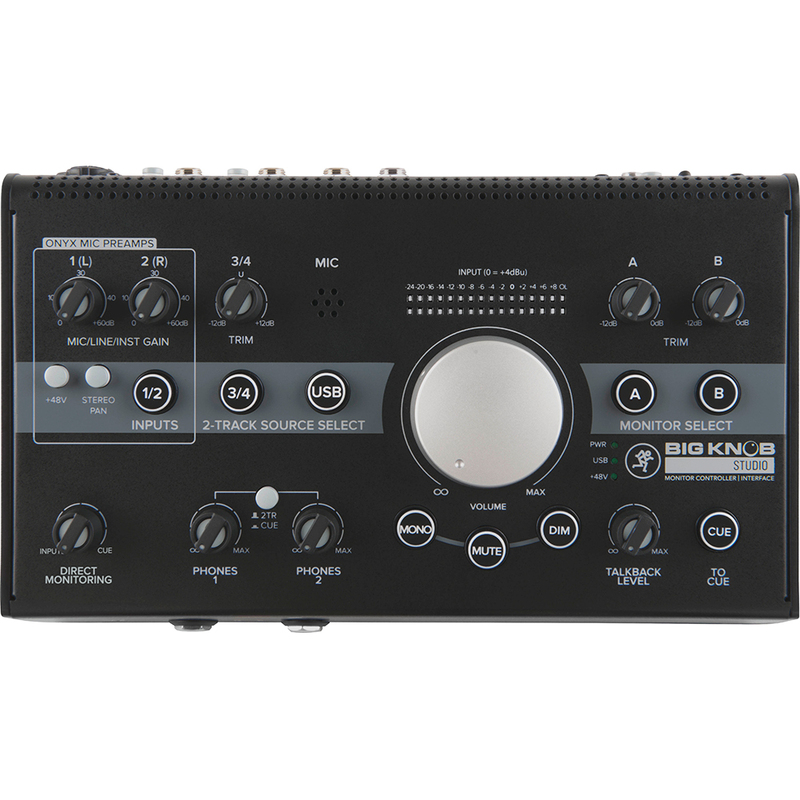 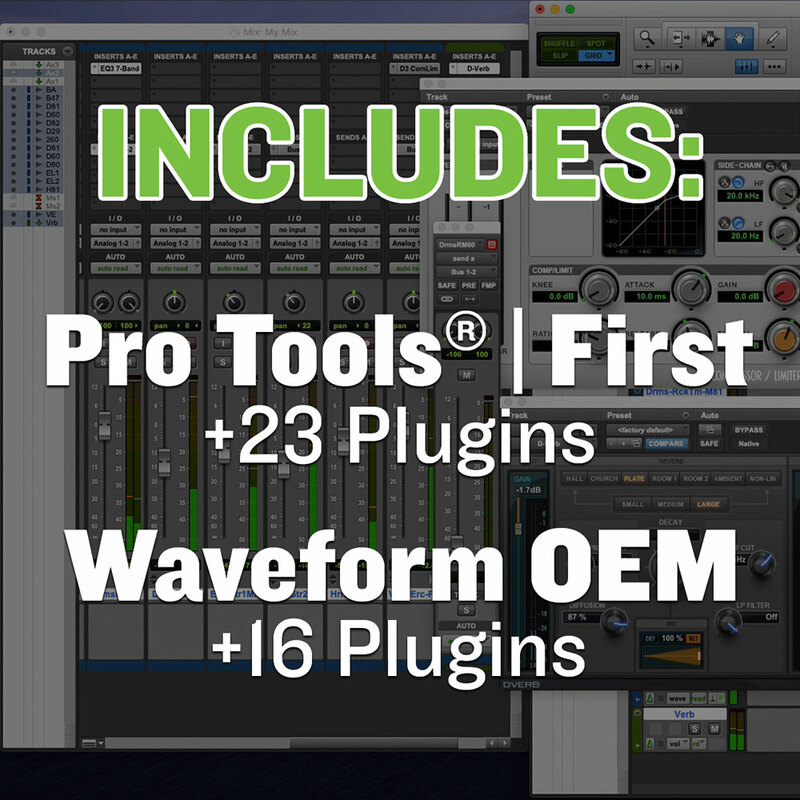 The Mackie Big Knob Studio offers high-resolution USB interfacing with resolutions up to 96kHz. 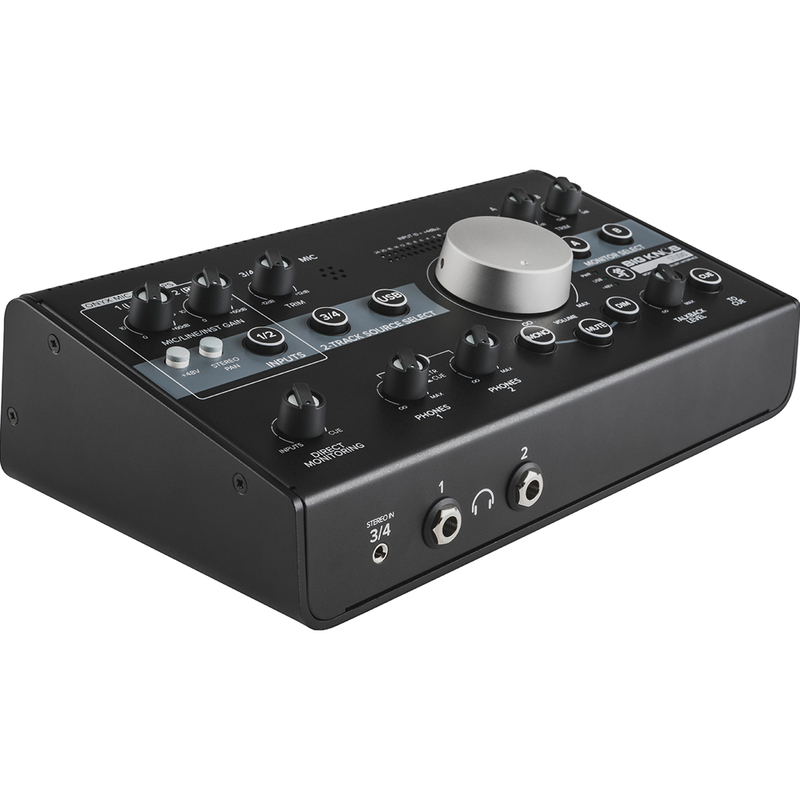 Featuring two Onyx microphone preamps, the Big Knob Studio delivers an ultra-wide gain range - up to 60dB - and award-winning sound quality. 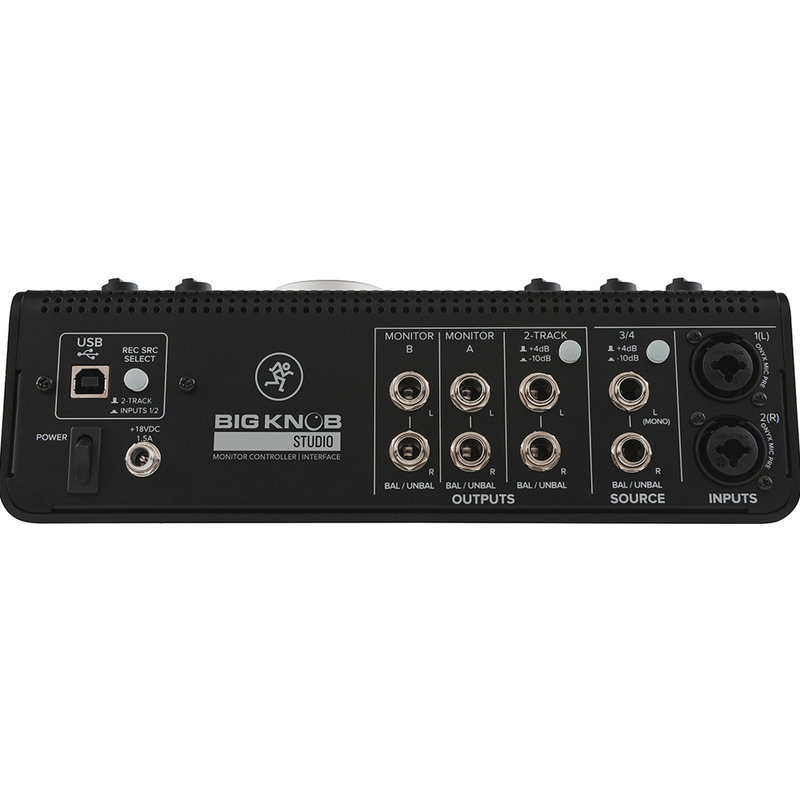 The latest addition to the Big Knob series provides models with unique features and a variety of I/O, ensuring that this interface seamlessly integrates within your existing setup. 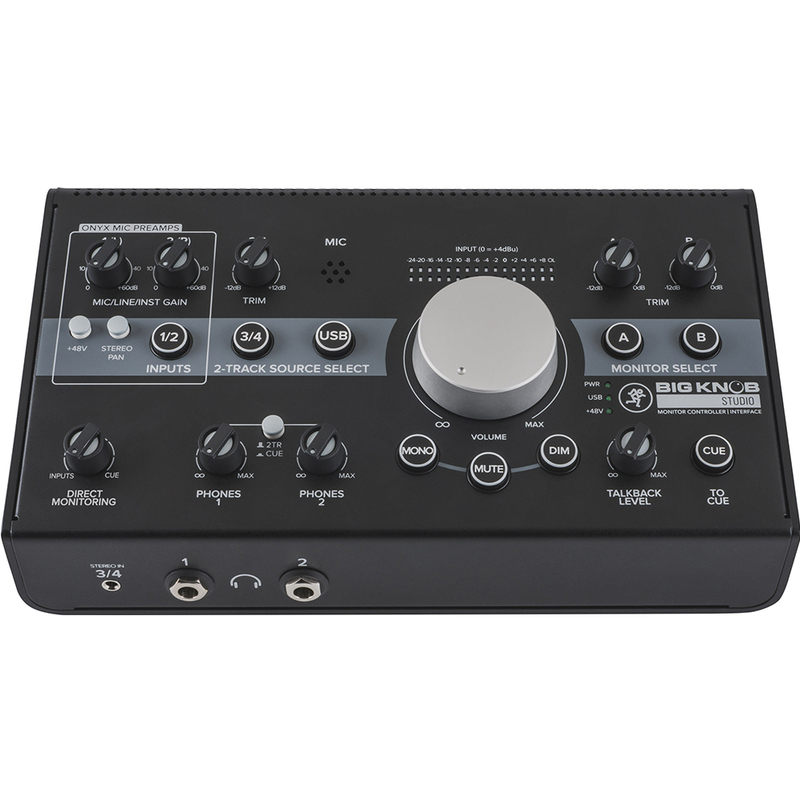 Suitable for a range of applications, the Mackie Big Knob Studio is equipped with dual headphone outputs, a dedicated amp-driven studio out, a true cue mix and much more.